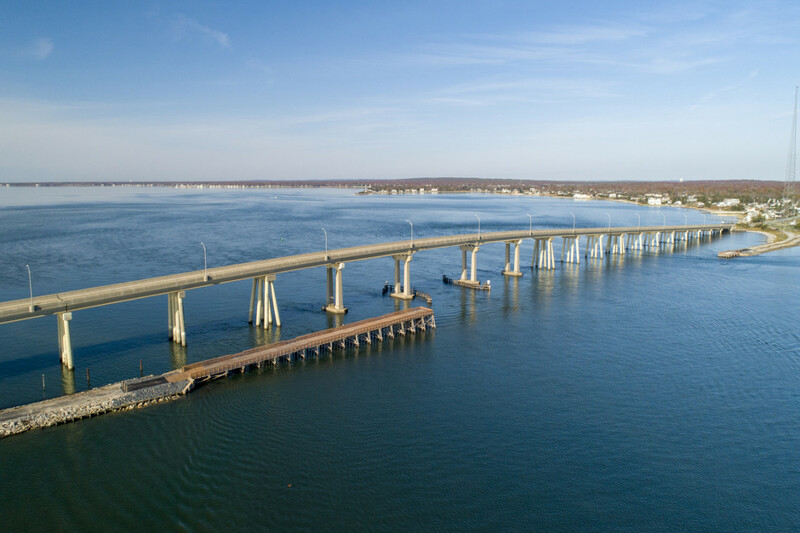 This project entailed the design, survey and environmental permitting for the partial demolition and reconstruction of the Old Ponquogue Bridge/Piers. Included in this project was the evaluation and rehabilitation of 24 pile bents throughout the north and south piers. 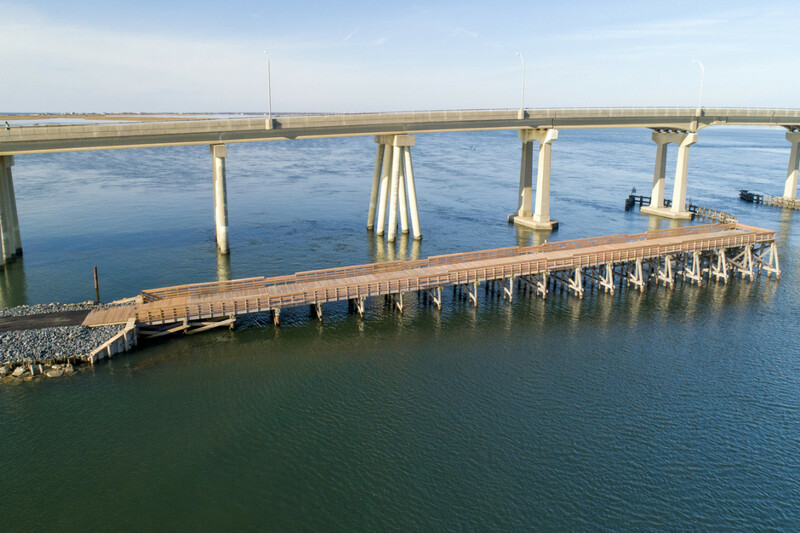 Restoration included replacement or rehabilitation of existing timber pier piles and replacement of the horizontal wales, longitudinal cross bracing, transverse cross bracing, girders and stringers. 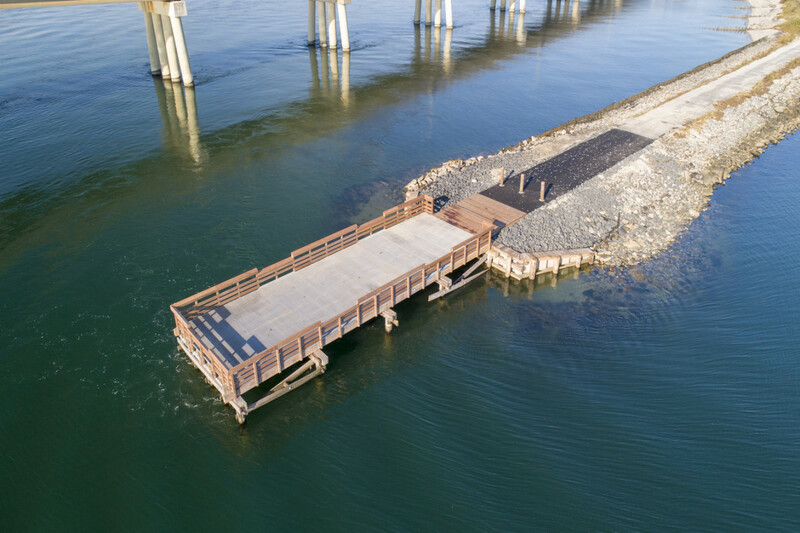 In addition, the project included replacement of the existing decking and railing with ADA compliant IPE decking and railing and the replacement of 132 linear feet of timber bulkhead with vinyl bulkhead. Permits obtained by LKMA included NYSDEC, USACOE and NYSDOS.